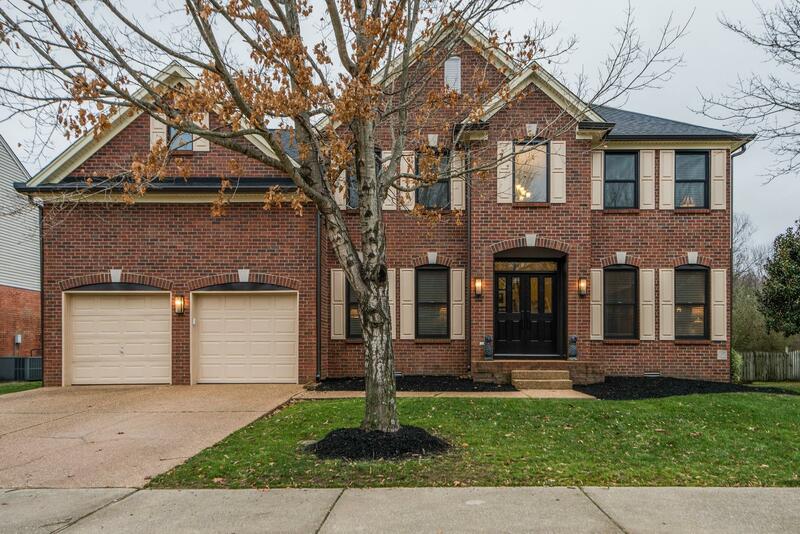 AMAZING HOME in sought after FOUNDERS POINTE SUBDIVISION! BEAUTIFULLY Remodeled Kitchen, New DOORS and WINDOWS, Screened Back Porch with GAS FIRE PIT! New Carpet, Hardwood Floors, Freshly Painted, New Gutters, New Vinyl Siding.